I don't know about you but I do a lot of cooking on Christmas. It's my families favorite tradition to have a huge Christmas dinner every year. I love Food Network! 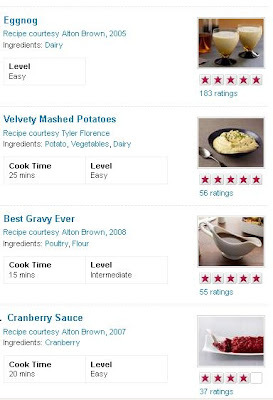 It's great to see feedback & ratings on each recipes too love that!